Welcome back to Chic Little Honey! 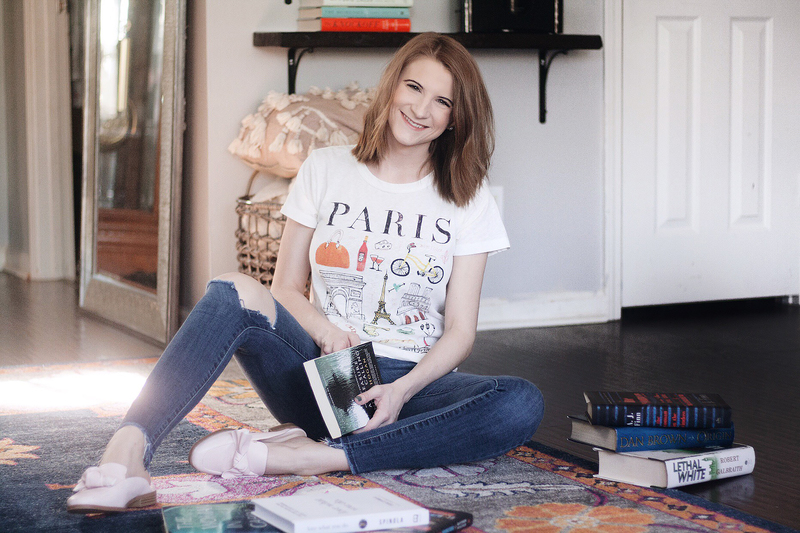 Today, I’m stepping away from my fashion and style niche to talk about one of my other passions: books. Reading has been part of my DNA since I was very young, a passion passed down from both of my parents. 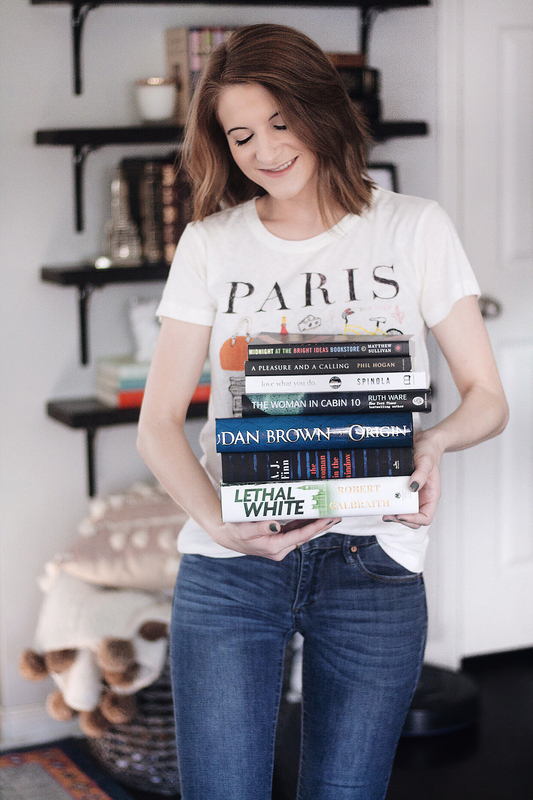 Over the years, I’ve had my nose buried in books from a variety of genres, but I’ve found that mysteries and thrillers are what really draw me in. I have a stack of books waist high (not exaggerating) of books I’ve bought over the past year that I have yet to crack open. But I have taken the Goodreads challenge to read at least 50 books in 2019! 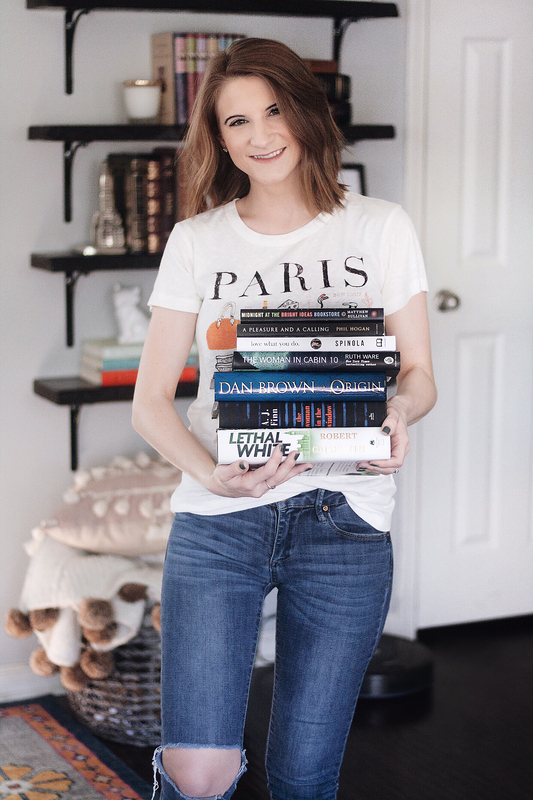 In this post, I’ve broken down a few books I just finished, a few books I’m currently reading, and a few books that are in my reading queue. Scroll down to see what I’m reading! I found this book through a BookTube (book review genre of Youtube) channel and I have to say it was unlike anything I’ve ever read. The story follows Mr. Heming, a real estate agent serving a small English town, as he uses his profession to spy on his clients and other townsfolk… until a dead body turns up and his perfect routine is flipped upside down. I spent most of the book hoping his voyeurism wouldn’t be discovered, and the rest rooting for someone to figure him out, which shows me how well the character is written. A Pleasure and A Calling was a hidden gem I was delighted to have discovered. If you read my Coffee Talk Tuesday post, When I Die, Bury Me In A Bookstore, you’ll know I love the brooding detective series JK Rowling has written under the pseudonym Robert Galbraith. Lethal White is the fourth in the series and it lived up to my expectations. She perfectly weaves together the lives of crippled private detective Cormoran Strike and his associate Robin Ellacott with a gruesome murder in each book and she has yet to disappoint. You can feel Rowling’s distinctive voice that we all were so fond of in Harry Potter, but it’s effectively more unique and adult. Now I just have to wait another year or more for the next installment! My Nana introduced me to this clever mystery series when I was in high school and it’s still one of my favorites. 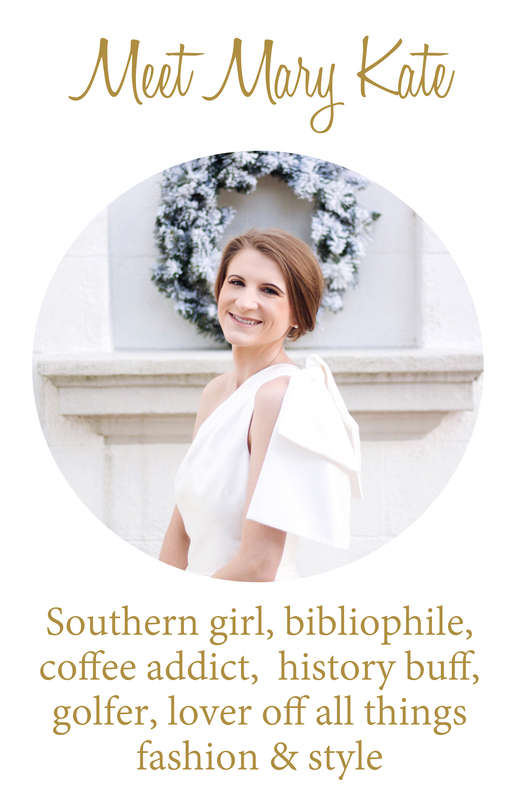 Laura Durham is a full time wedding planner in Washington DC and a part time author of the Annabelle Archer Mysteries, a series about a wedding planner in Washington DC who always seems to stumble upon dead bodies at her clients’ extravagant weddings. These quick reads are always a delight for me. The characters are eccentric and flamboyant, and the plots are hilarious and full of twists. This series never fails to put me in a good mood and they’re my favorite beach reads on my Nook. I’m a longtime fan of prolific author Dan Brown. Ever since I read The DaVinci Code in 8th grade (one of my all time favorite books), he’s been one of my favorite contemporary authors. Origin is the fifth in the Robert Langdon series and I’ve only reached chapter three at this point, but the writing and characters are familiar and promising. I wasn’t the biggest fan of the fourth installment Inferno (the book and the movie) so here’s hoping this one redeems Dan Brown for me! Dana Spinola is the founder of one of my favorite boutique chains, fab’rik. I hosted a shopping event at a locally owned fab’rik boutique in 2017 (see that post here) and ever since I’ve loved scrolling through their ever-changing inventory. Dana has written an inspirational book about finding passion in everything you do. So far, the chapters are interesting and relatable, and I’ve even discovered a few brainstorming pages to work with each chapter. So far, so good! I must admit that I’ve actually read the first two chapters of this book! So far, so good with an interesting, close-quarters setting on a luxury yacht, shady characters, and maybe even an unreliable narrator? I’m excited to see where this one goes! From what I’ve read of this book, it centers around a woman who spends her time drinking wine, watching old movies alone in her NYC apartment, and spying on her neighbors . My kind of girl – minus the spying. An unreliable narrator always makes for an interesting story so it sounds promising to me! I personally can’t wait to dive into this novel. An eccentric bookstore owner discovers one of her regular patrons has committed suicide in one of the upper rooms of the store, and she now has to pick up the pieces of his life to find out what drove him to his death. A book about intrigue in a bookstore… sounds like heaven to me.